urban farmgirl: we have a winner!! We have a winner for the $60 gift certificate to CSN Stores! Where have you been all my blog life? 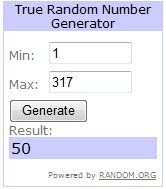 Random.org has chosen you as the winner of my little giveaway...but I don't think there is anything 'RANDOM' about it! Because once I saw what you did to your Pool House, I knew we were meant to be friends forever. Can I come hang at your Pool House?? Because I think I am in love with it. Seriously, this girl has a gift. 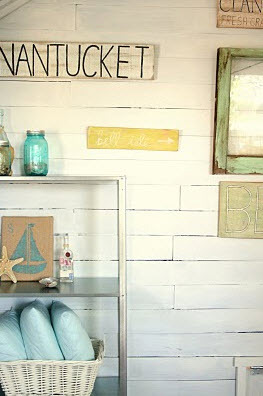 Pop over to her blog and see her Pool House...and the rest of her awesome projects! I wish I could have made each and every one of you a winner! Thank you so much for all your kind comments! I am off to sell furniture all weekend at the Kane County Flea Market in St. Charles, IL!! So if you are in the neighborhood, stop out to say Hi...and maybe sing a few notes of Happy Birthday to me! Sunday is the big day, and there is no present in the world better than coming home with an empty truck! So wish me luck!